Ubuntu is released every 6 months, its Long term support (LTS) releases every 2 years. 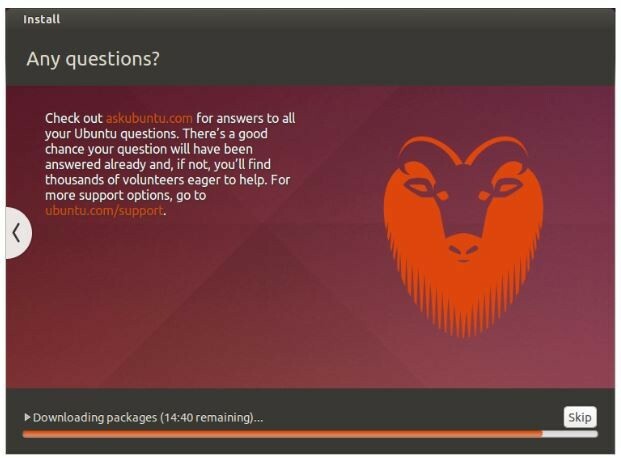 Ubuntu latest release is 18.10; we will work and show the installation process on 18.04 LTS. Note – if you have a 64-bit version prefer the 64-bit download and same for the 32-bit users. Open cmd application and ‘Run as administrator’ from the context menu. A user will get a small window with some actions to perform. Type ‘diskpart’ and confirm. This will start the storage device manager. Once the process is finished, users must enter the command “assign’ to automatically assign a drive later to your USB. 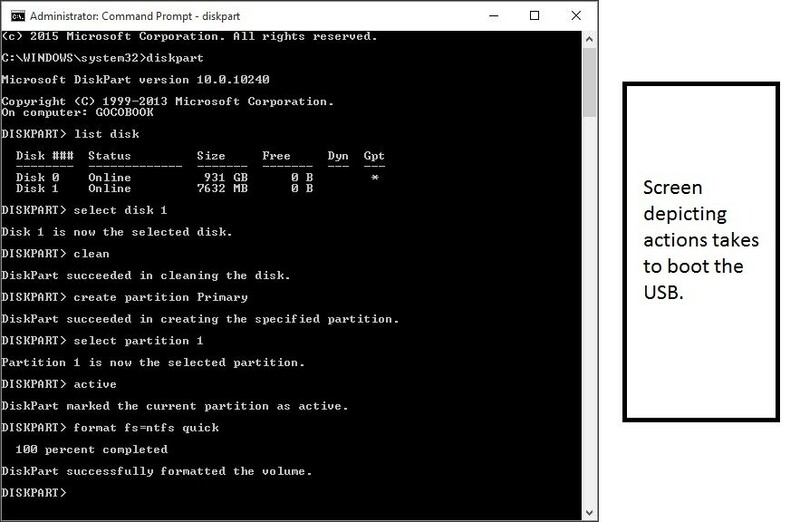 Enter ‘exit’ to close your DiskPart, and then ‘exit’ again to close the command prompt. This is how the screen looks if everything is rightly done. 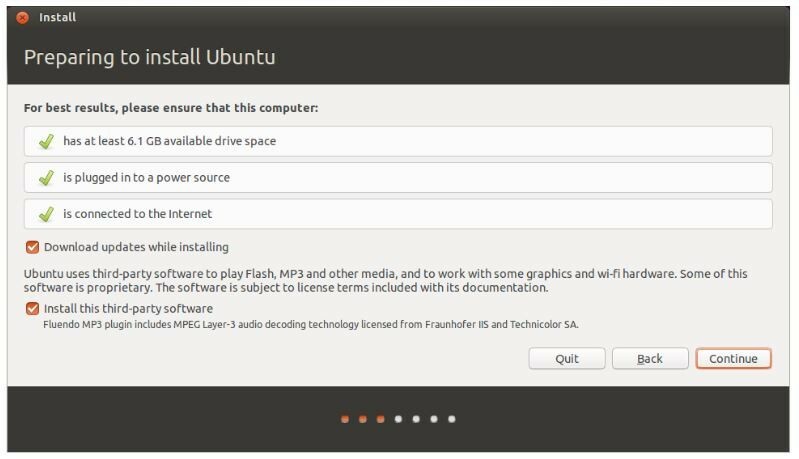 This bootable USB not only works as installation media but also allow its users to test Ubuntu without avoiding any permanent changes to the computer system. A user can run the entire OS from the USB. Plug your USB in the computer slot and restart your computer. Once your computer finds this plugged USB stick, you will get a quick loading screen with a Welcome window’. Move ahead by selecting the preferred language and the screen u will get from now onwards is shown below. 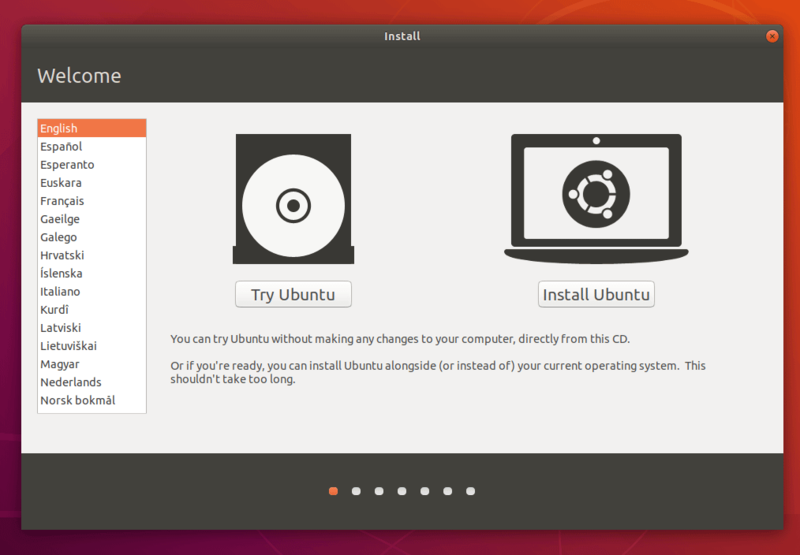 Select the ‘Install Ubuntu’ button; this will start the installation process. The above screen shows the system recommendation one last time to the users before the installation starts. A user must select the ‘Download updates while installing’ Click Continue to move ahead. Note – the action taken in above screen completely depends upon the users (like internet connection selection and updates while installing). These will not affect the application performances in any way. So, a user can deselect them as well. 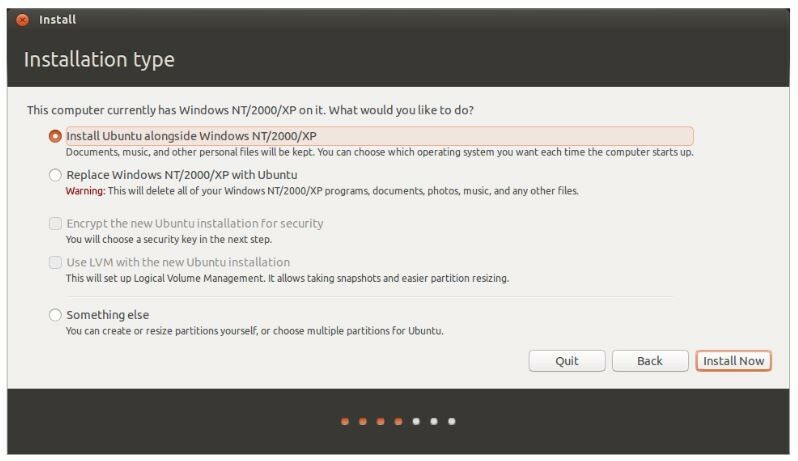 We will choose the ‘install alongside other OS’. A user will be asked to set his location details with the ‘Where are you’ screen. It contains a world map just select your location country and click ‘Continue’. With location been set, you will move to the Keyboard layout screen. Here, a user has to tell Ubuntu the kind of keyboard a user is using. If you are unsure about it clicks on the ‘Detect Keyboard Layout’ button, this will help Ubuntu suggest some options to continue. On the other and if you are good with your selection then click ‘Continue’. How you want Ubuntu to log in. This is Login options. 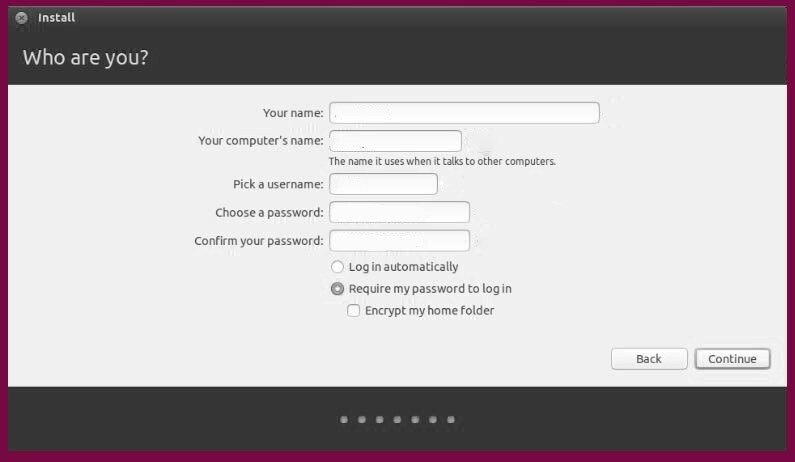 At the bottom of the screen, a user has two options regarding how to log into Ubuntu. Require my password to login: This is the default election. This will provide unauthorized access to your device. After the installation, if a user has opted this login screen will pop out every time. Any user can have different login credentials for the same computer. Encrypt my home folder: This is more secure and has an additional layer of security. By selecting this Ubuntu will automatically enable encryption on your home folder. 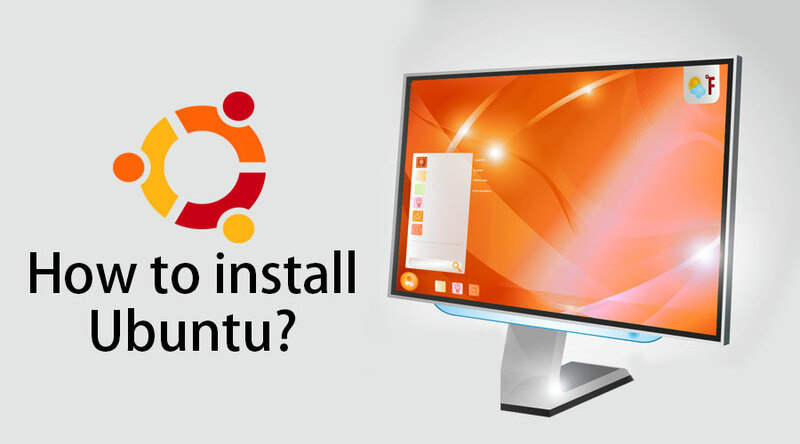 Most of us prefer to use Windows as it is very user-friendly but there are some limitations of Windows when compared to Ubuntu. Let see some facts of how Ubuntu scores over Windows. 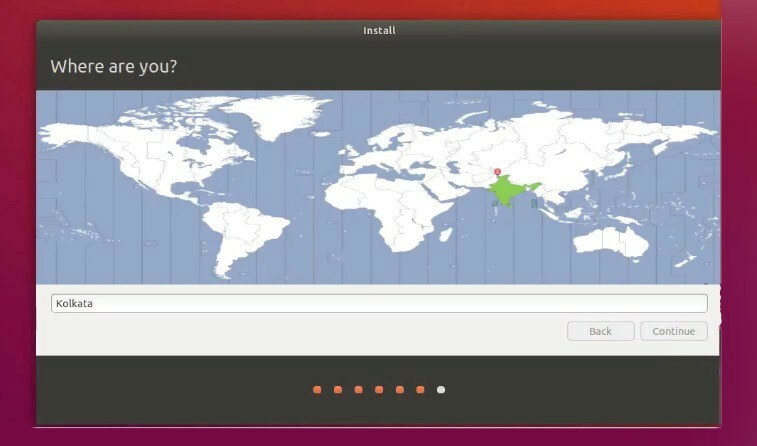 Ubuntu is completely customizable, the moment you install Ubuntu you can see the behavior. You can personalize every single element on your UI/UX like notification sounds, popup styles and layouts, fonts, workspaces and even animations related to the system. Ubuntu is more secure; you can set a password for any number of folders and files. Ubuntu is Open source, unlike Windows.